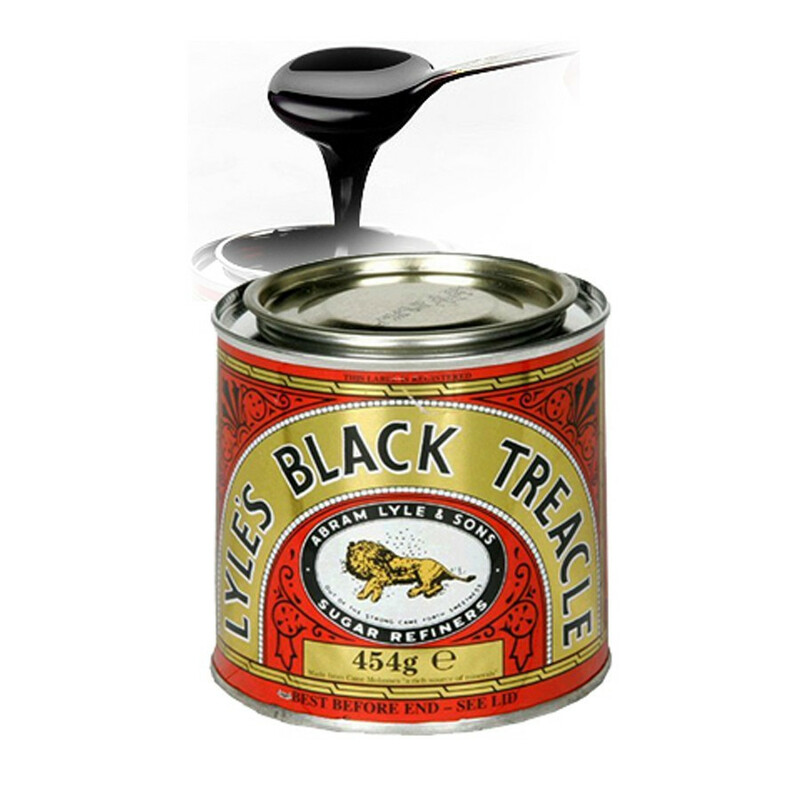 Sugar syrup, or black molasses, is indispensable to the preparation of typical British dishes. This sugar syrup is very dark, generally called molasse, gives flavor to your traditional recipes like the Christmas pudding or the ginger bread. Scottish businessman Abram Lyle opens in 1881 a sugar refinery with his three sons, on the banks of the river Thames. Abram Lyle & Sons was born and this is how the story of one of the oldest and most enjoyed worldwide brand begun. Ingredients: Made from cane molasses: a source of minerals. Allergy advice: contains natural sulfites.